American rocket engineers are being urged to push their next Mars mission to the limits of technological performance. Space scientists have told NASA they want the agency to “dream big” to ensure their new robot rover, scheduled for launch in 2020, visits a maximum number of sites to increase chances of uncovering signs of ancient life on Mars. Rock samples – hopefully bearing fossils – would then be left in caches on the Martian surface, to be collected several years later and returned to Earth in a complex series of robot “sample return” missions costing more than $10bn. For this investment, the scientific community says it wants to have the strongest possible chance of finding signs of ancient Martian life – hence its call for the next robot rover to the red planet to visit the largest possible number of places where it can collect rocks, hopefully rich in fossils. However, it acknowledges this mission will push the robot vehicle to the very limits of its performance. 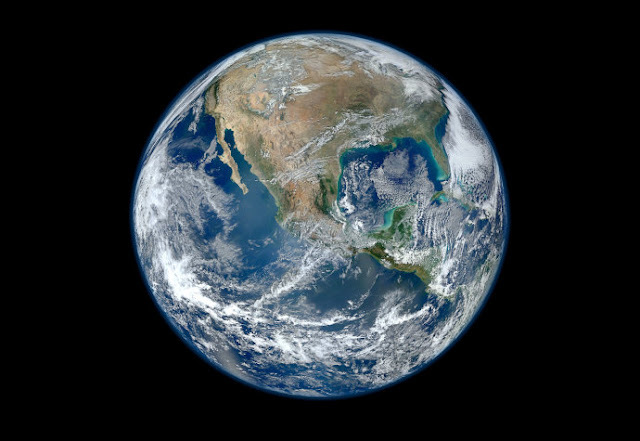 The planet today has almost no atmosphere, no liquid water, and its surface is bombarded by intense radiation. “We now think the likelihood of life existing on its surface is slim to non-existent,” said Matthew Golombek, of NASA’s Jet Propulsion Laboratory in Pasadena, California. So NASA’s next Mars mission has been designed to answer the query: was there ever life on Mars? US scientists are concentrating on rocks formed in watery environments billions of years ago, when the planet was much more Earthlike. These rocks, as they formed, would have preserved remnants of any life that flourished before the planet’s atmosphere evaporated and its surface water boiled off. It will be the task of the next, as yet unnamed, Mars rover to drill into promising sediments, collect samples and place them in test tubes that will then be dumped in caches. The original proposal was to create one cache but, at a meeting this month, scientists pressed for several to be created. Three sites close to each other were pinpointed as being particularly promising and were voted as favorites among scientists at the meeting in Glendale, California: these are known as Jezero crater, Northeast Syrtis and Midway. Around 2026, NASA plans to launch a follow-up mission that would land a rocket launcher and new robot craft, called Fetch Rover, on Mars. Fetch Rover will gather up the caches and deliver them back to the rocket, which will then blast the samples into orbit round Mars. There it will rendezvous with an orbiter to carry the samples back to Earth.